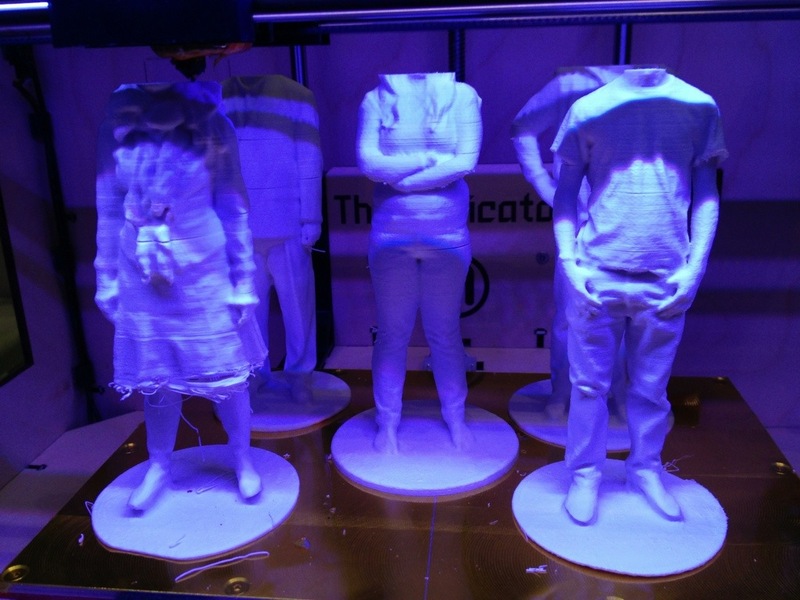 This entry was posted in 3D Printing, 3d Scanning, Art Projects, Scan-A-Rama, Uncategorized. Bookmark the permalink. ← Happy World Sword Swallower’s Day!